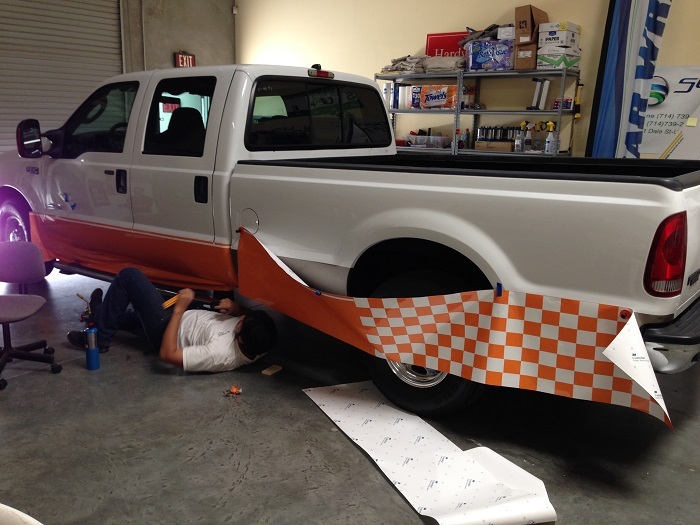 At Superior Signs and Graphics We Can Wrap Just About Anything! 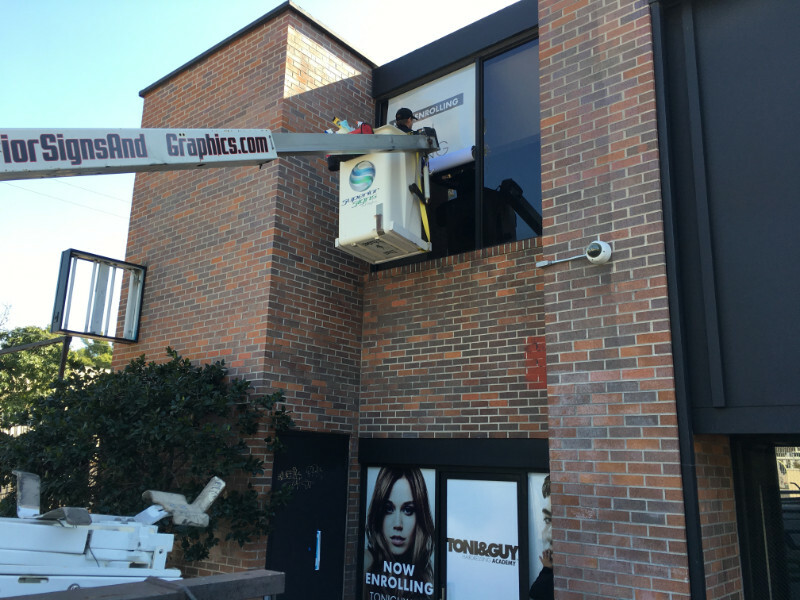 We're a 3M Preferred Graphics Installer! 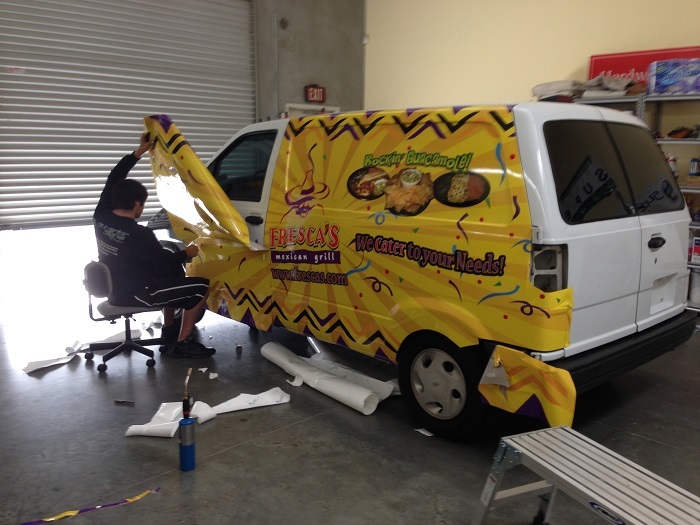 Vinyl graphics and wraps have become very popular because the advances in digital print technology and vinyl conformity have made grand scale wraps with amazing images possible. 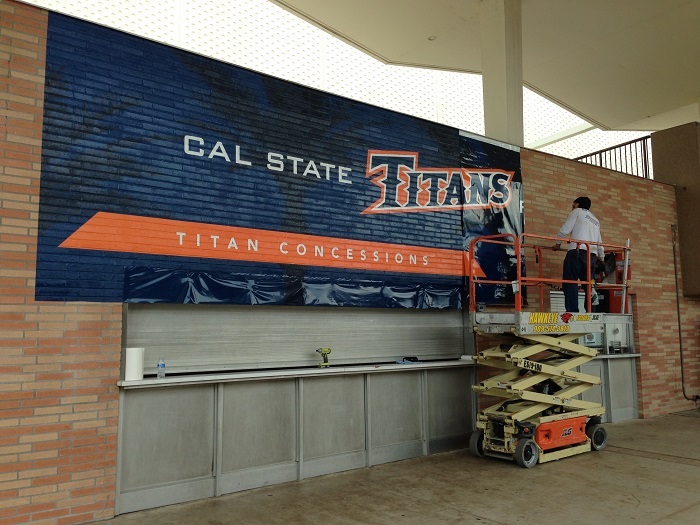 Wide format graphics can be a big investment and proper installation is necessary to make sure the wrap looks right and lasts! 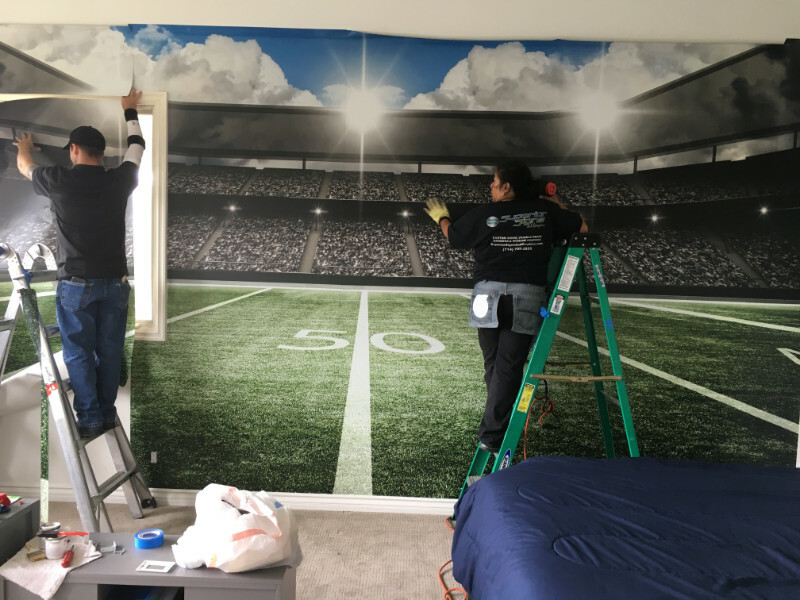 That is why we went through the rigorous 3M Graphics training and certification process to become a 3M Preferred Graphics Installer! 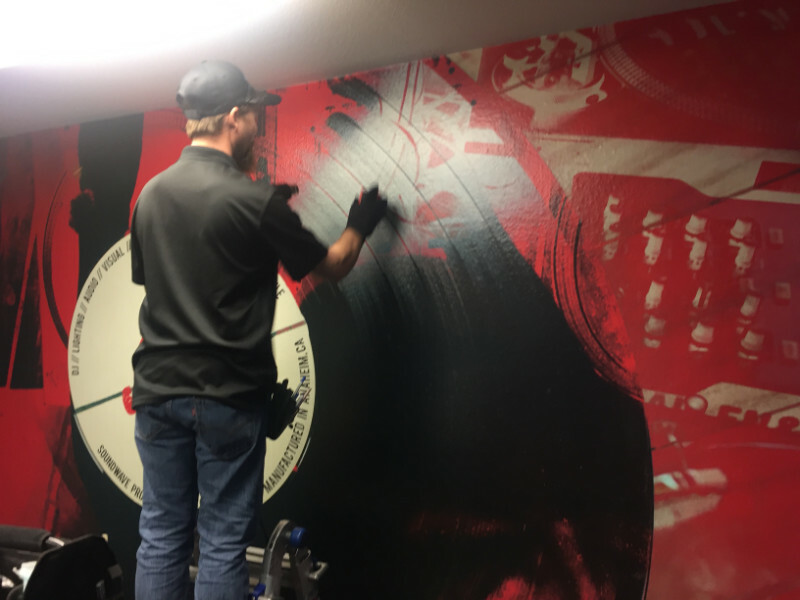 Our expert installers do the little things that make the difference like proper surface preparation to promote vinyl adhesion, using professional installation techniques to ensure panel seams disappear, and post heating to remove recoil in he vinyl that can cause lifting after installation. 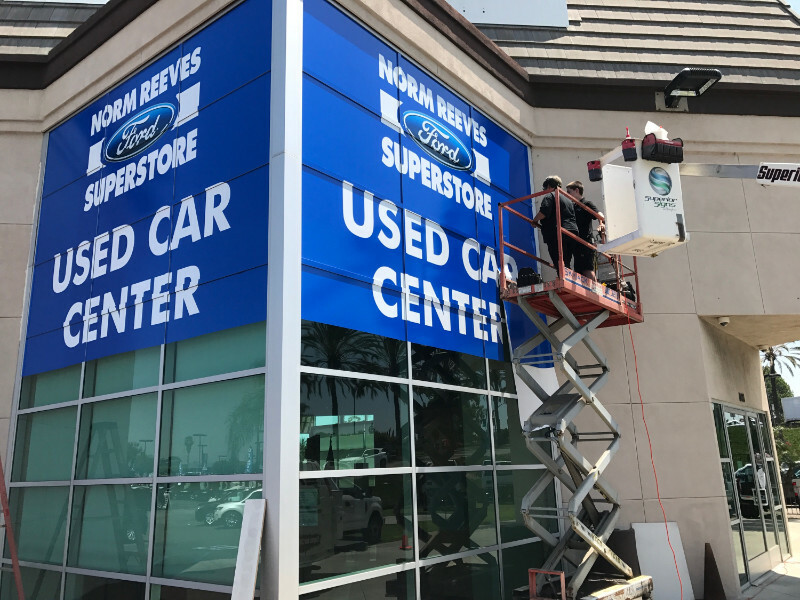 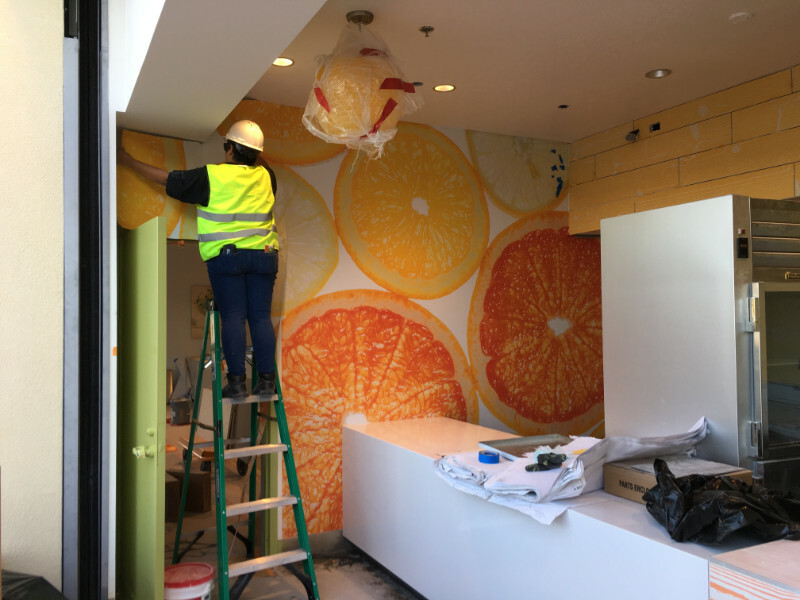 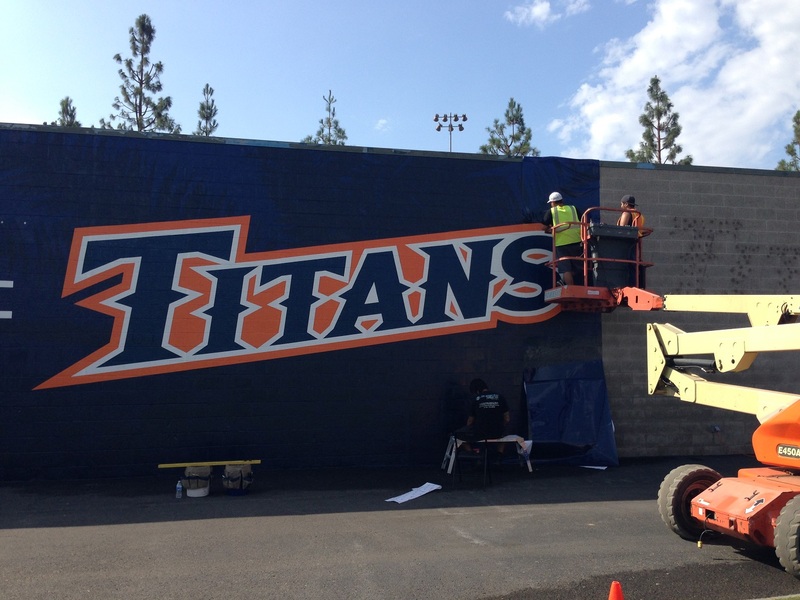 Don't trust you investment in a vinyl wrap to just anyone - call our experts today to schedule your professional vinyl graphics installation at 714-739-2855! 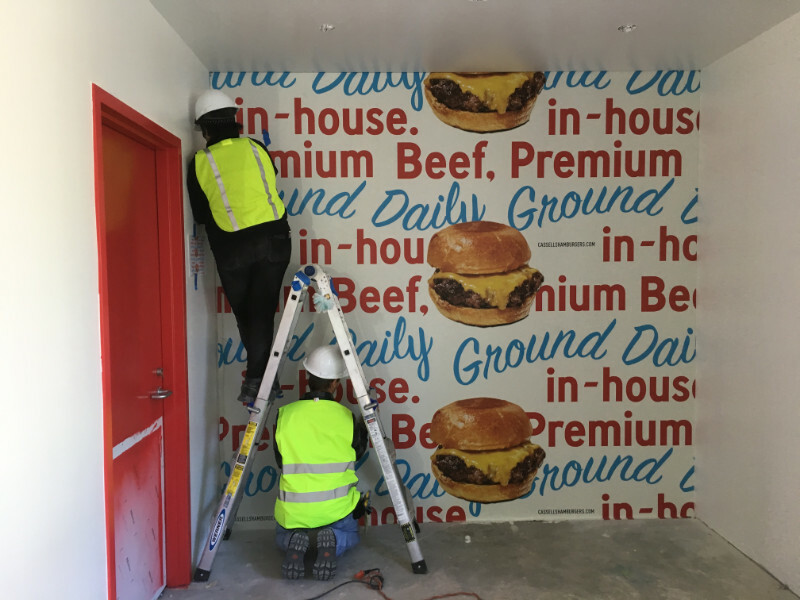 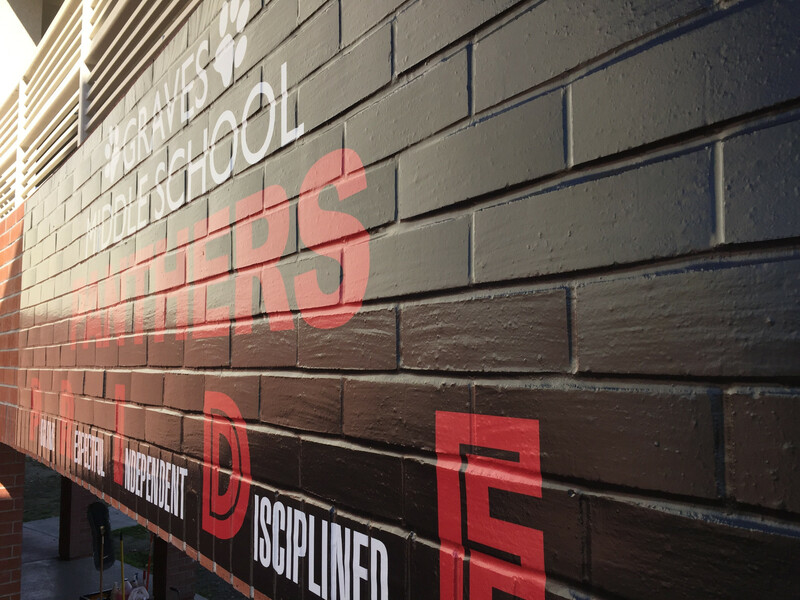 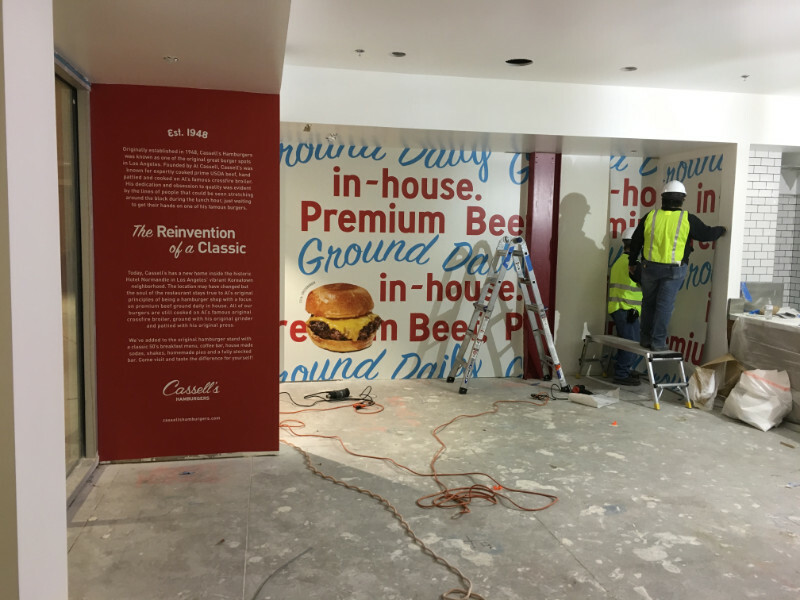 Request a Quote on Vinyl Graphics Installation!